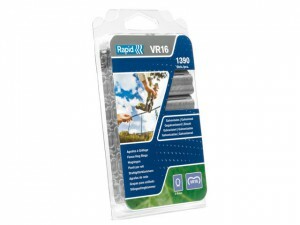 1 x Pack of 25 Rapid Eyelets 6mm. 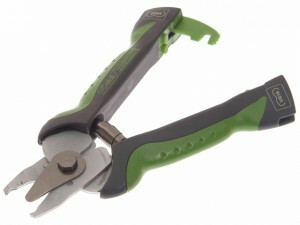 Supplied with: 1 x Metal Anvil & 1 x Hammer. 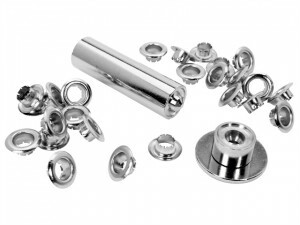 Grommet Size: 12 x 23mm. 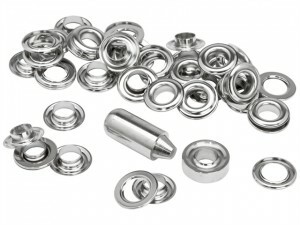 1 x Pack of 25 Rapid Eyelets 8mm Supplied with: 1 x Metal Anvil and 1 x Hammer.